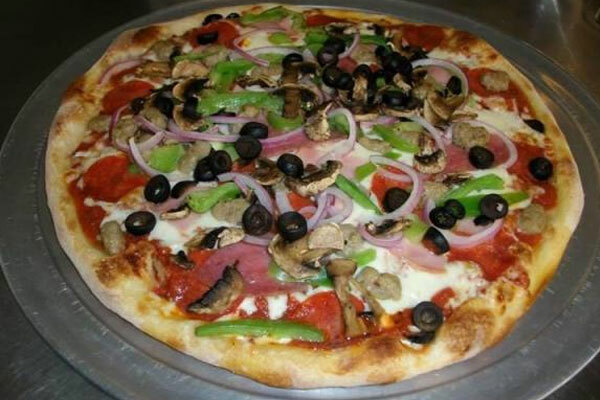 Whether you’re looking for a pizza restaurant or pizza delivery in San Marcos, Station Pizza has got you taken care of. 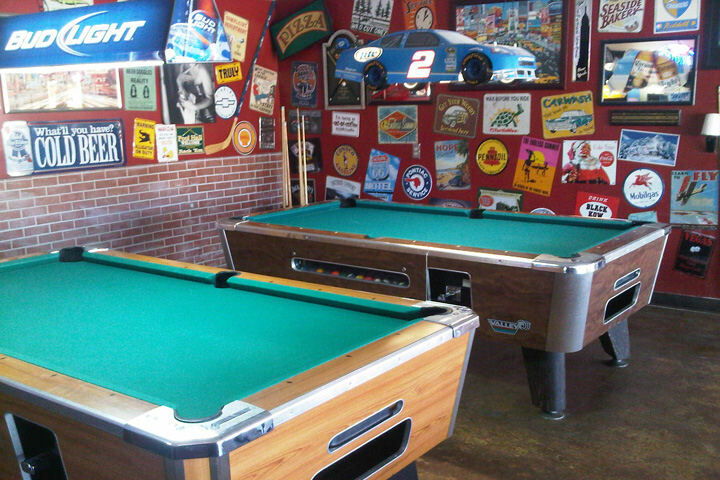 Come for the entertainment – Arcade, pool tables and HD sports on 4 Flat Screen TVs. 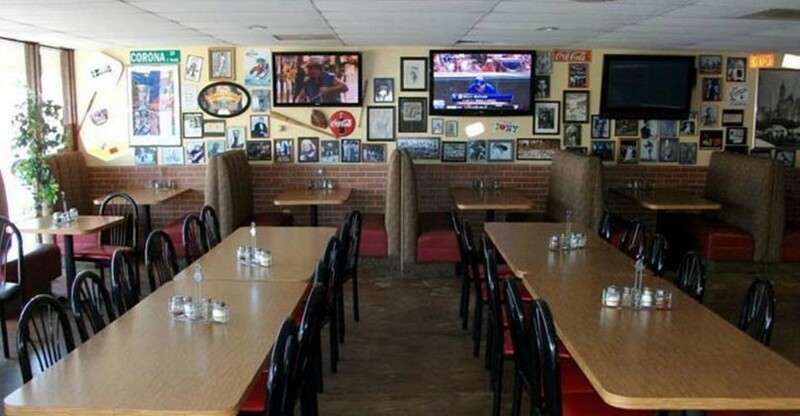 Stay for the great food & drinks – Pizzas, fresh salads, tasty appetizers, and Italian and American sandwiches. Enjoy any of the six delicious craft beers on tap. 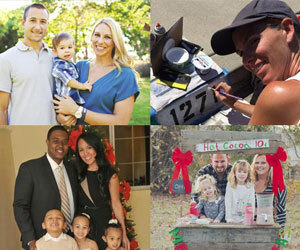 Station Pizza is a true friend of Santa Fe Hills. 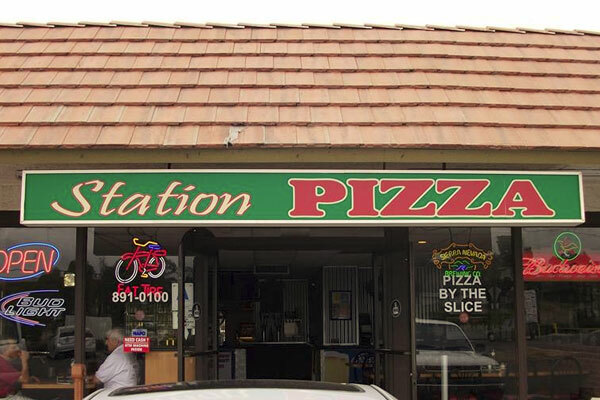 Station Pizza has donated pizza to Santa Fe Hills for several events such as our Summer Potlucks, National Night Out, annual Egg Hunt and Homes for Heroes celebration.